This is It Opens in Madrid | Marbella Marbella – Adelante! 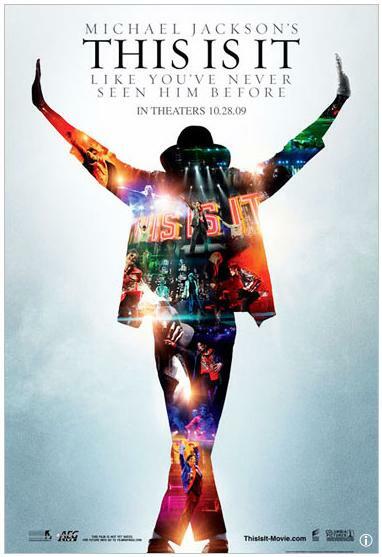 “This is It”, the long expected Michael Jackson movie opened last night in 99 countries with premieres in New York, LA, Tokyo, London and Madrid and thousands of fans queued to be the first to see it. “This is It” is expected to bring in more than €400 million during its two week run.